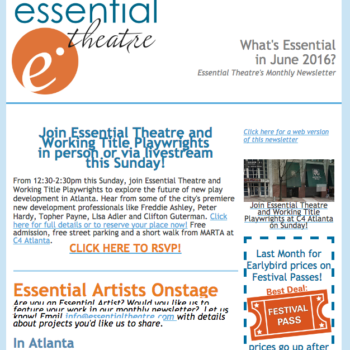 What’s Essential in June 2016? 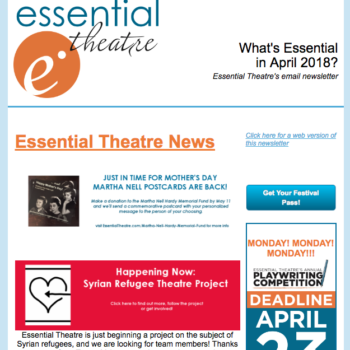 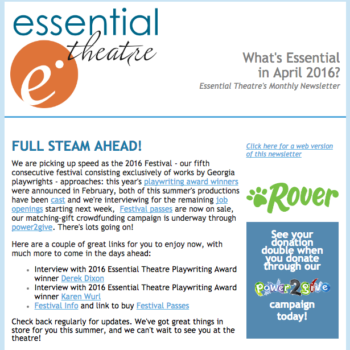 What’s Essential in April 2016? 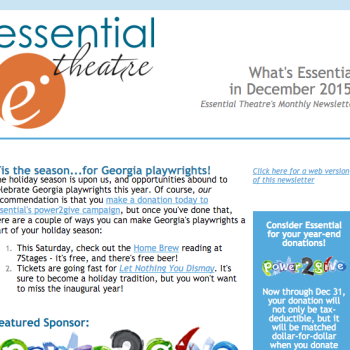 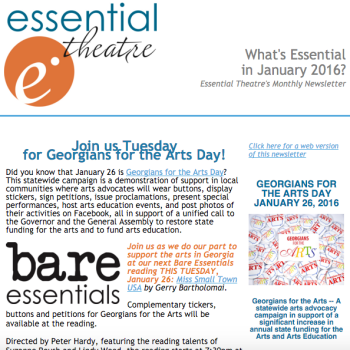 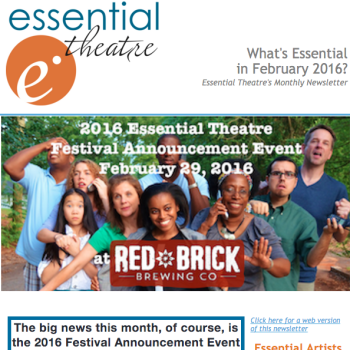 What’s Essential in January 2016? 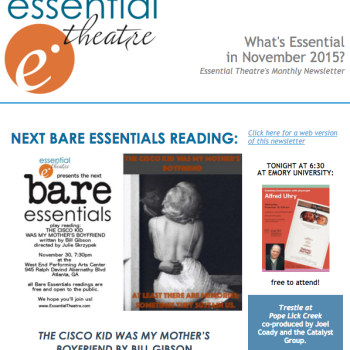 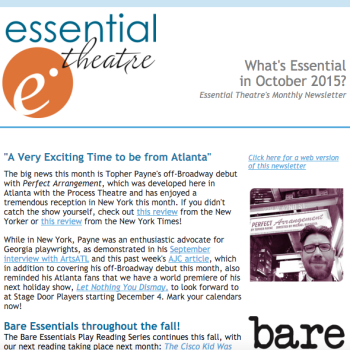 What’s Essential in October 2015?